Pitch Gauge is a roofing estimating application using mobile devices to do property inspections. 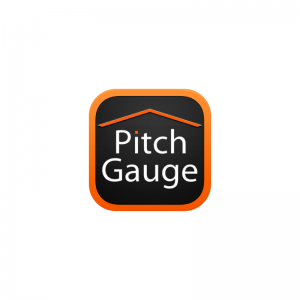 Pitch Gauge is 100% mobile-enabled and designed to be fully-functional on smartphones and tablets. Project management, lead management, and roof measurements; all from your smartphone or tablet. To learn more about Pitch Gauge, read our Spotlight Blog about their team and their experience in the accelerator program and Hartford.